Over the years, there have been many changes to the structure, but what hasn’t changed is our commitment to serving the best food possible using authentic traditional recipes dating back generations. We proudly extrude all of our pasta by hand on the premises. Our experienced staff, most of which have worked here 10-24 years, are dedicated to providing you with the most enjoyable dining experience possible. We look forward to serving the Grandville community and surrounding areas for many years to come. 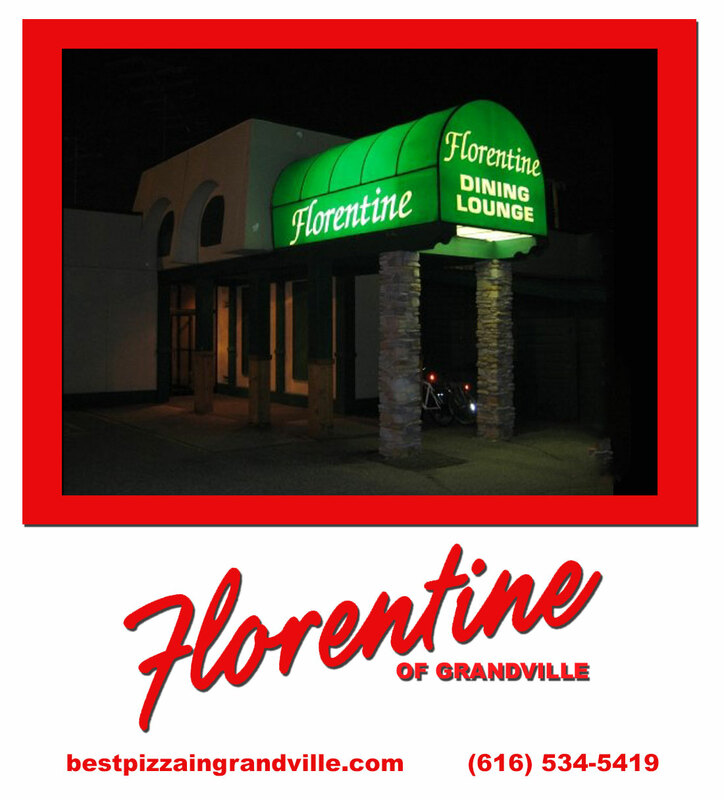 We know you will taste “the Florentine Difference”.